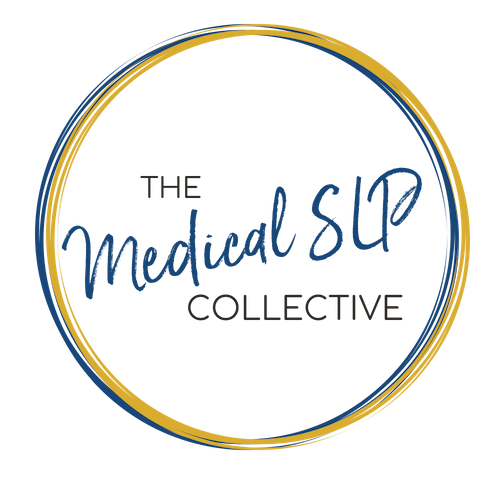 If you’ve ever worked with a patient with aspiration pneumonia then you should probably listen to this episode. 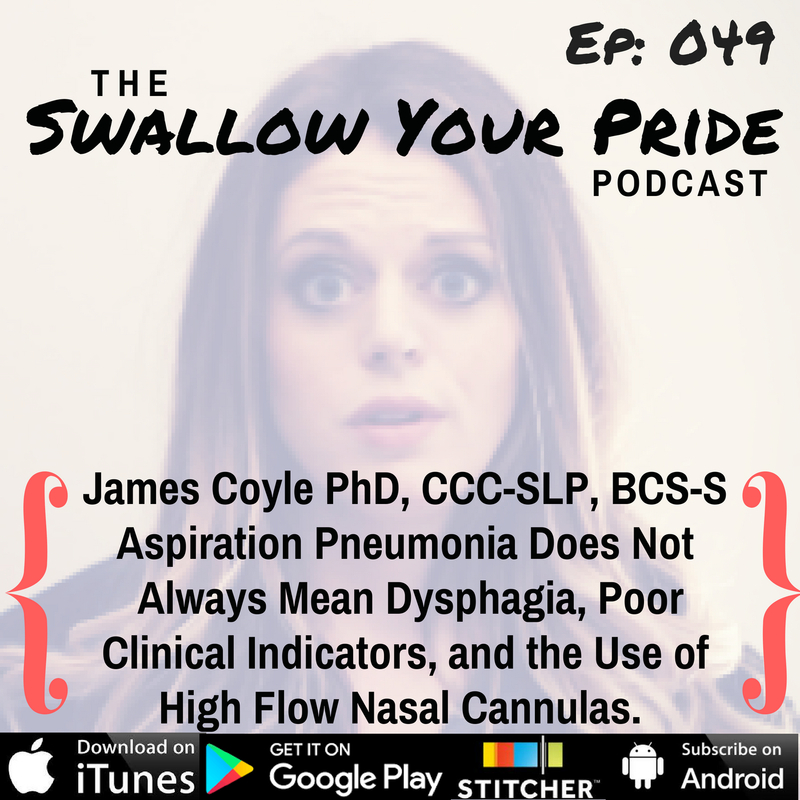 Did you know that aspiration pneumonia does NOT always mean a diagnosis of dysphagia? Do you have any clue what you should know about a chest xray? Do you still believe that all aspiration pneumonia occurs in the right lower lobe? What about feeding your patients on a high flow nasal canula? In this episode, Dr. Jim Coyle discusses ALL of this! 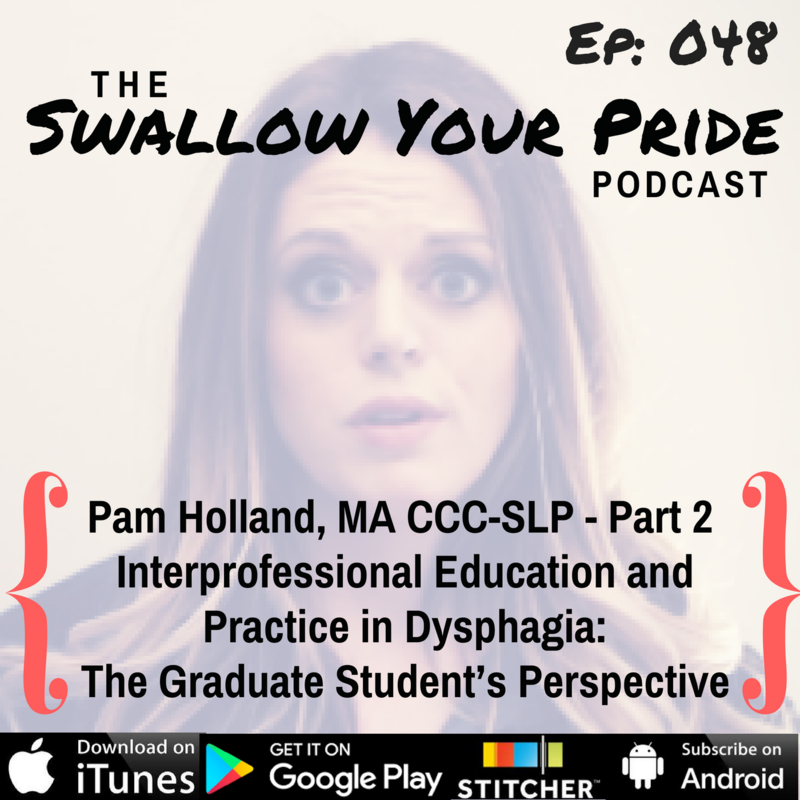 Just do your patients a favor and listen to this episode. – Leave a review on iTunes. Your comments help me immensely and I just might read it on the show! Download Ep. 049 Show Notes!